Tasting Note: If chocolate could wear red lingerie, this silky, chocolaty wine would be its perfect embodiment. Chocolate aromas lie directly underneath a red fruit layer in this ruby-colored bonarda. On the palate there is also an underlying complexity likely due to cabernet franc’s contribution to the blend. 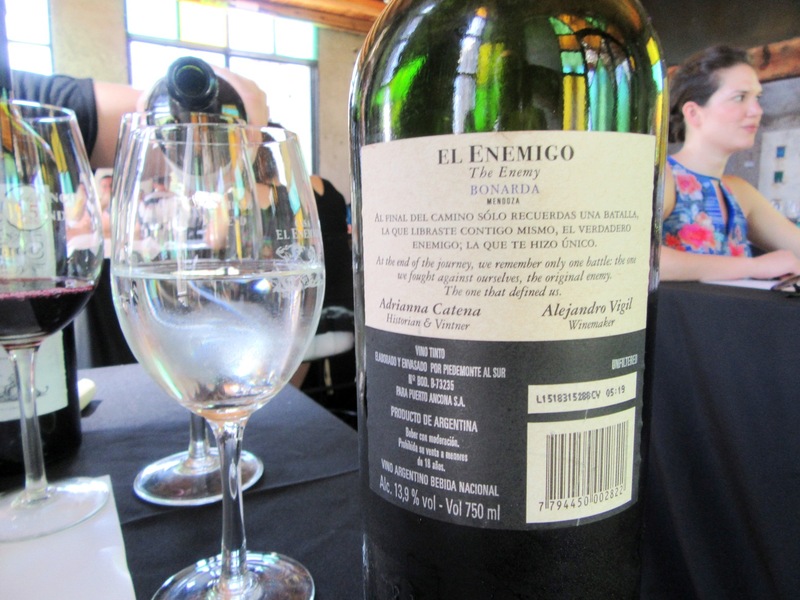 El Enemigo’s expression of bonarda is one that would be appreciated in the North American market. Grapes in this wine were grown at 750 meters above sea level. The wine is a blend of bonarda (90%) and cabernet franc (10%) with most of the acidity coming from the cab franc.